This program is offered in three levels as a group class for ages 3-5. 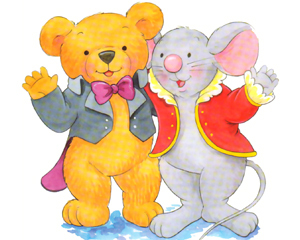 Join Beethoven Bear, Mozart Mouse and their music friends as they learn about music. This series is a comprehensive approach to musical learning that develops singing and listening skills simultaneously with an appreciation for a variety of music styles. No instrument or at-home practice is necessary for this course. Music for Little Mozarts is published by Alfred Music Publishing. This program is for children ages birth to four years and their caregiver. Classes meet weekday mornings for 45 minutes. This series draws on the rich repertoire of traditional and folk literature, enabling today's families to recall and learn songs and rhymes that have nutured wonder and joy in young people for generations. The curriculum is based on an extensive survey of research related to the development of singing and movement skills in young children, as well as many years of practical experience sharing musical activities with this young age. The goal for this class is for the children to experience activities that will prepare them for the later development of accurate rhythmic skills, accurate singing skills, and sensitivity to the expressive qualities in music. 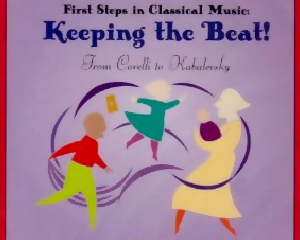 First Steps in Music is published by John Feierabend. This program is for elementary through high school age students who wish to learn to play piano. 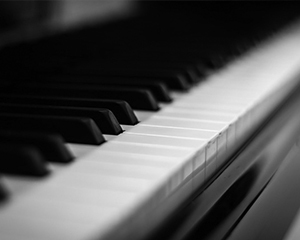 These lessons involve music reading, technique, theory, ear training and composition. Regular meetings both one-on-one and in small groups gives students the opportunity to learn about a variety of music. Performance opportunities are available at local churches, universities, malls, assisted living centers, and other locations. Competitions are also available, in areas such as solo performance, ensemble performance, composition and community service. This program seeks to provide access to all those who never thought of themselves as musical and to those who just want to learn to play in a non-pressured environment. Recreational Music Making is not about "formal" instruction — it seeks to give people other reasons to make music. 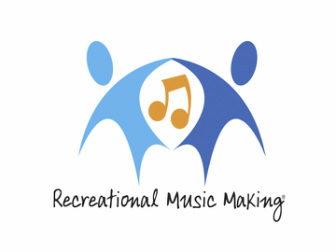 Recreational Music Making is about fun, personal expression and satisfaction. Students are in a relaxed environment and enjoy the experience of making music. This program is open to adults of all music levels, from those who have never taken a lesson, to those who already enjoy playing.